Social Media Marketing Blog by Jyoti: Is WhatsApp sharing Mobile number with Facebook? Is WhatsApp sharing Mobile number with Facebook? This post is regarding WhatsApp and sharing of Mobile number with Facebook, with your permission, of course! Users were happy to use it free. Now we know the reason. Here is a note by Jyotindra Zaveri based on various blogs by Facebook, WhatsApp, etc. Facebook acquired WhatsApp in February 2014. And kept free of charge. 1. WhatsApp has announced that it will start sharing your phone number with its parent company Facebook. 2. As stated by WhatsApp in its recent blog post, it is sharing your phone number with Facebook to “improve your Facebook ads and products experiences.” It implies that you will start receiving more relevant ads on Facebook and get better friend suggestions. Which I think is good. 4. Your number will be shared with Instagram (also a Facebook company). 5. FAQ: can you prevent WhatsApp from sharing your mobile number with Facebook? Answer by Jyotindra Zaveri: YES you can. • Unchecking means that you do not want WhatsApp to share your number and other data for Facebook advertisements and product-related purposes. Tap on ‘Agree‘. If you do not see this option under Settings > Account, there’s no need to panic. It means that you haven’t updated to the latest version or you are yet to receive the notification about the new terms and conditions. 6. The secret is that the above “opt-out” procedure is partial. This only prevents WhatsApp from sharing your data for Facebook ads and product-related purposes. However, your data will still be shared for other purposes which the company puts as “improving infrastructure and delivery systems, understanding how our services or theirs are used, securing systems, and fighting spam, abuse, or infringement activities”. 7. Good part is that the data-sharing update does not affect your communication on WhatsApp (messages, photos, videos, voice messages, and calls) which continue to be encrypted. This means that they can only be viewed by you and the person you are sending them to. 8. Super secret is: Users who have agreed to the new terms and conditions still have 30-days to express their disagreement. After 30 days, once this window expires, they won’t be able to opt out. 10. Finally: Don't worry too much, like it or not, with or without your permission; your personal information is already with most IT Giants. Microsoft started the practice many years back (Remember Windows? ), followed by Google, and now Facebook. The whole technology is referred as BIG DATA. Yes, the database thus crested is a gold mine for advertisements, great revenue source for them. So, what if you don’t have a Facebook account? Your number will still be shared by Whatsapp with Facebook, even if you are not on Facebook. Even if Facebook has your number, it is great use to them. However, your number will not be used to create an account on your behalf. Conclusion: Stay cool and might as well enjoy free services. You and I cannot do about anything about IT (Pun?). 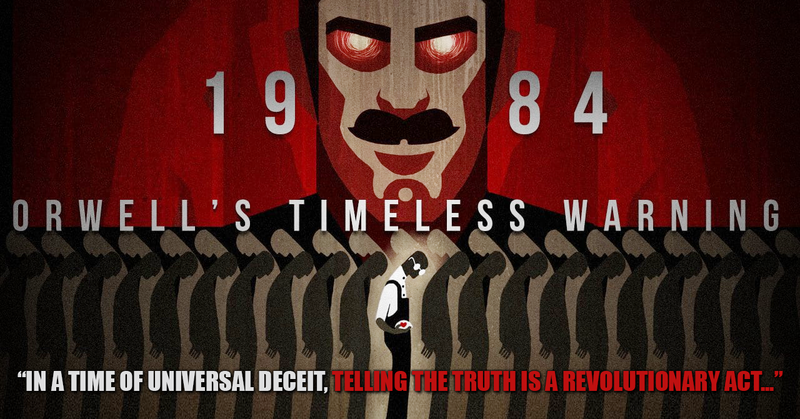 Read the book by George Orwell: Book title is 1984. 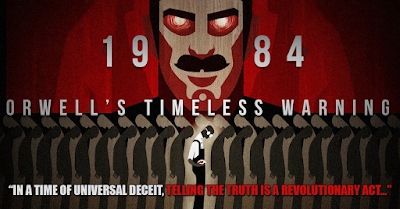 If you have read '1984' by George Orwell you will know all about 'Big Brother is watching you'!